Mozilla announced Firefox OS at MWC 2013, along with the announcement Mozilla said Alcatel, LG, ZTE and Huawei will releases the phones running Firefox OS. 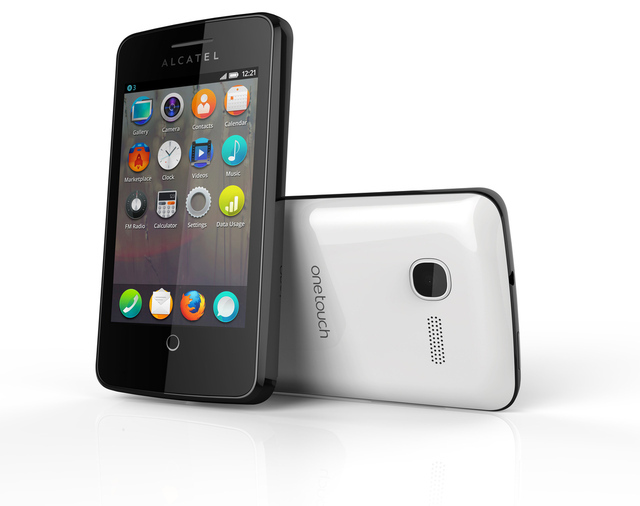 Both Alcatel and ZTE have released smartphones running Firefox OS. Both these phones low end phones running Firefox OS on low end hardware. 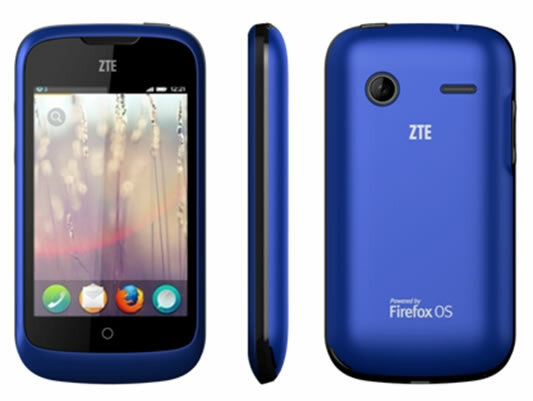 ZTE Open is the first phone with Firefox OS on bard, according to reports these phones are really low end devices, developed specifically aimed at developing markets. These phones will fit in markets like India where low end Android phones are released every other day from Indian companies. They are smartphones running Firefox OS, but nothing exceptional or great about these phones as of now, except the fact that they run one of the open web standards platform. ZTE Open comes with a 3.5 inch HVGS screen with 480 x 320 pixel resolution, it is powered by a Qualcomm snapdragon processor probably 800MHz MSM7225A, 256MB RAM and 512 MB ROM. Other specifications include micro SD slot, 3.5 MP rear camera, 3G, Bluetooth, Wi-Fi and FM Radio. 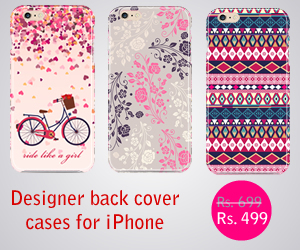 It comes with a humble 1200mAh battery. Alcatel One Touch Fire is another phone that is running Firefox OS and it has similar specifications like the ZTE One, with 3.5inch display and 1GHz processor under the hood. It joins the One Touch series of Android smartphones from Alcatel, at MWC Alcatel launched the One Touch Idol X Android Jelly Bean smartphone. The availability and pricing of these first Firefox smartphones is not yet clear. Mozilla earlier announced these phones will be available first in Brazil, Colombia, Hungary, Mexico, Montenegro, Poland, Serbia, Spain and Venezuela, expected launch time in these markets is this mid year. Other market launches will follow soon.